The conference Applied Statistics is organized by Statistical Society of Slovenia and University of Ljubljana in cooperation with: Statistical Office of the Republic of Slovenia and Ministry of Education, Science and Sport of the Republic of Slovenia. The annual conferences of methodologists and statisticians were established in 1982. First conferences were organized in Bled and then several years in Preddvor. 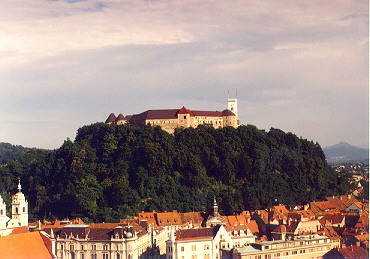 Since 2001, the international conference is being held in Ljubljana. 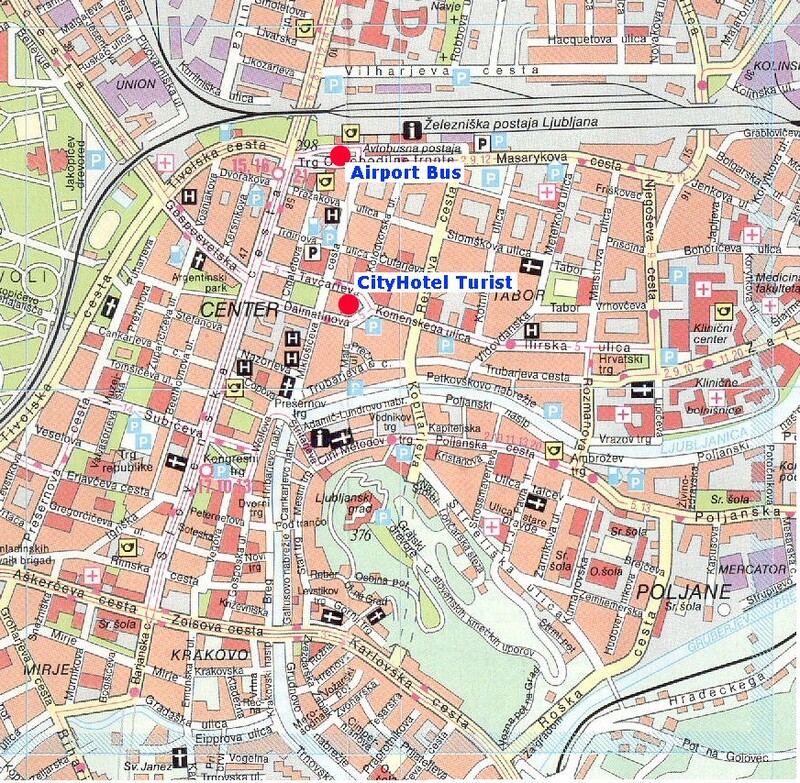 All conferences till now were organized by methodologists and statisticians of the Faculty of Social Sciences, University of Ljubljana, under the sponsorship of the Statistical Society of Slovenia who is the main organizer of the 2004 conference. A three days program consists of sections devoted to several topics. As usually selected papers will be published in the journal Metodološki zvezki, where papers of previous meetings appeared. All published papers are reviewed and abstracted in the ISI's STMA.